My name is Frank but I have no chance of getting the Town manager post – even if I had applied for it, but there is another Frank who is reportedly in the frame and that is former England and Chelsea midfielder, Frank Lampard! Now supporters seem to be split on whether they would like this affable guy at the helm and I suppose the biggest question mark would be over his lack of experience at managerial level. The same criticism can, of course, be levelled at Steven Gerrard, who has been installed as the new Rangers boss and when the talk was of him coming to Town he received a very mixed reception. Big names generally don’t sit well with unfashionable Ipswich Town. Roy Keane took on the job to a fanfare of publicity and left a couple of years later saying that he never really liked the colour blue. At least Frank Lampard got very used to wearing it at Chelsea, and if he got the Town post maybe he would like our away kit to have his former West Ham colours too? I am sure Harry Redknapp has something to do with this potential appointment because one of his best mates apparently is owner Marcus Evans, so a few choice words in his ear might have gone a long way. I am still of the view that St.Mirren boss Jack Ross is the best candidate to assume control and although Paul Hurst of Shrewsbury is an obvious second choice the question is, should Ipswich Town wait so long to make up their minds? I am all in favour of not rushing into things but there is a real risk here that if Evans does not act soon these prime candidates will be tapped up by other clubs and perhaps it is already happening? 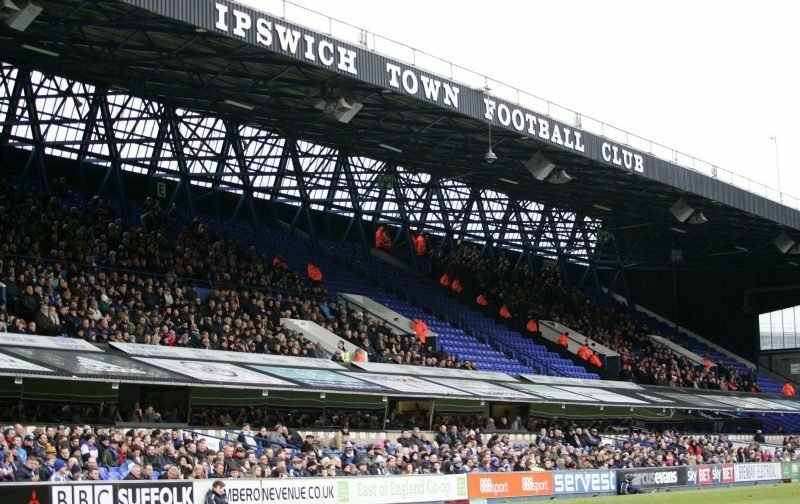 Ipswich Town must not alienate supporters again and this is why former Blue Kevin Beattie is adamant that whoever gets the job must get Town supporters onside as well. There is little doubt that Frank Lampard is a straight talker but so too was Roy Keane and look where that got us! The counter-argument for employing someone who has not managed a club before is that he has also never been sacked but this also applies to both Hurst and Ross and they have already cut their managerial teeth to good effect. I suppose too you could argue that not having experience of managing a club should not always be seen as disadvantageous. We would all be a bit miffed if employers constantly told us that we did not get the job on account of our lack of experience. In other words, one has to start somewhere and if Frank Lampard took on the job I think he would quickly spot talent and be honest with those who lacked it. This would probably mean that a lot of the first team squad would soon be packing their bags and of course, he could go back to his old hunting grounds to recruit young talent. A fresh start inevitably means fresh faces but I would hope that the fine-tuning is limited almost exclusively to the playing staff because we have seen over the last few weeks that interim head coach Bryan Klug and the boys have excellent coaching techniques that could be utilised to the full by the new incumbent. Just like Steven Gerrard, he will probably bring in an old head to guide him and we will now need a new goalkeeping coach too but apart from that, I would hope that not much else would change with regard to the backroom staff. I would hope so Eileen.